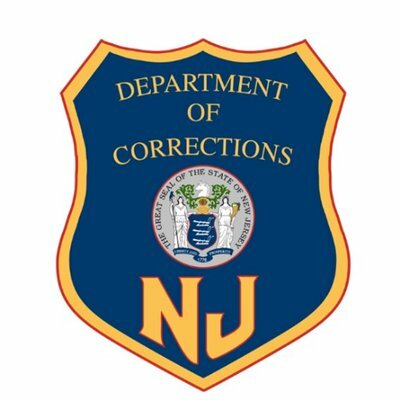 The New Jersey Office of Homeland Security and Preparedness (NJOHSP), New Jersey State Police (NJSP), New Jersey Department of Corrections (NJDOC), and the Federal Aviation Administration (FAA) will sponsor two sessions of a two-hour briefing titled: Law Enforcement Response to Unmanned Aircraft Systems (UAS) Incidents. The mission of the FAA Law Enforcement Assistance Program (LEAP) is to deny access to the National Airspace System to any person(s) who would threaten national security by committing criminal acts. Law enforcement officers are increasingly responding to UAS events that may involve clueless, careless, or criminal activity. This briefing will cover federal regulations on UAS operations, how FAA LEAP can assist law enforcement in investigations, how to respond to suspected unauthorized UAS operations, as well as additional FAA resources and information. The classification of this briefing is Law Enforcement Sensitive (LES). This briefing is for all levels of law enforcement, including corrections and military ONLY. Due to capacity, only two slots per agency will be given.